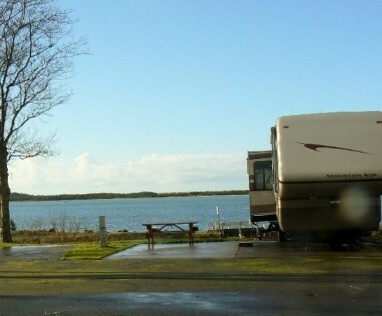 Netarts Bay Garden RV Resort is centrally located to the Oregon Coast's various outdoor attractions including the finest sightseeing, clamming, Boat Crabbing, Guided Shore Crabbing, fishing and hiking. Our resort offers enjoyment for young and old alike. Our park has an abundance of services to provide for our guests comfort and interests. Our history of satisfied guests is important to us and we are continuing to upgrade and beautify our facilities for your enjoyment. You may want to simply relax and enjoy the serenity of the area, or venture off site to take advantage of Coastal activities. We look forward to your visit. • Summer time activities within the park include: Fourth of July parade & picnic, and more! An on-site recreation room is available for guests use and comes equipped with three large screen television. Contact us in Tillamook, Oregon, for various mountain hiking trails and other outdoor activities.